Chunky Oval is the bigger sister to the Oval board, being twice the thickness. Click on smaller image too see how this medium board looks size-wise in relation to her Chunky Oval sisters! If you choose to engrave your board, the default placement is the bottom-right corner of the board. Click on the image here, for an example up-close view. 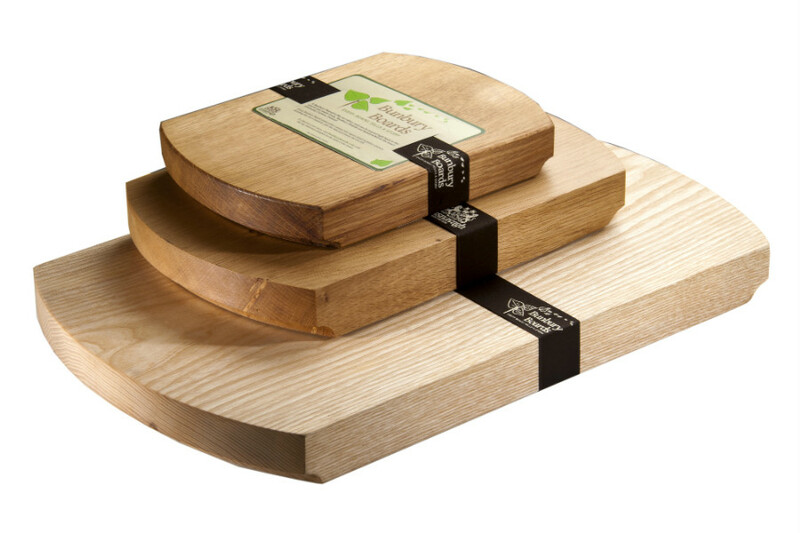 This Medium sized Chunky Oval board has straight edges front and back. Both ends of this chunky board are rounded with one recessed rebate underneath which allows it to be easily picked up. 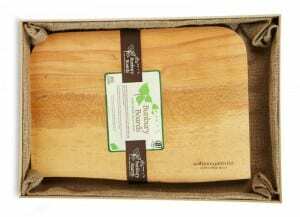 The Chunky Oval Medium Board is suitable for either carving or chopping and to be used as a bread board. This would make a lovely wedding, birthday or anniversary gift to someone you love especially as you can have it personalized with their name or a simple message to them. 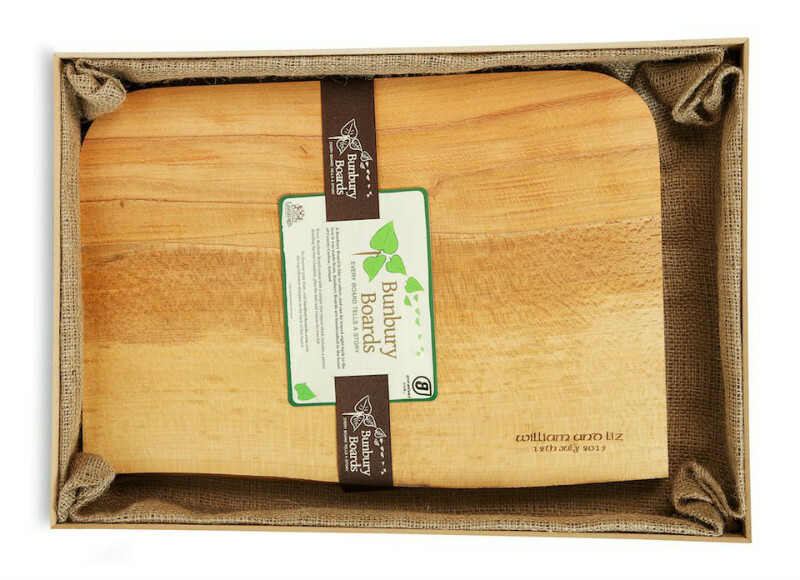 As this is a really versatile board I’m sure that if you have a ‘Foodie’ in need of a present then this Bunbury Board would be ideal. Below, under the ‘You may also like…’ heading, you will find other sizes available in the Chunky Oval family.